The Hendaye-Hondarribia ferry » Transfermuga! What services are available? 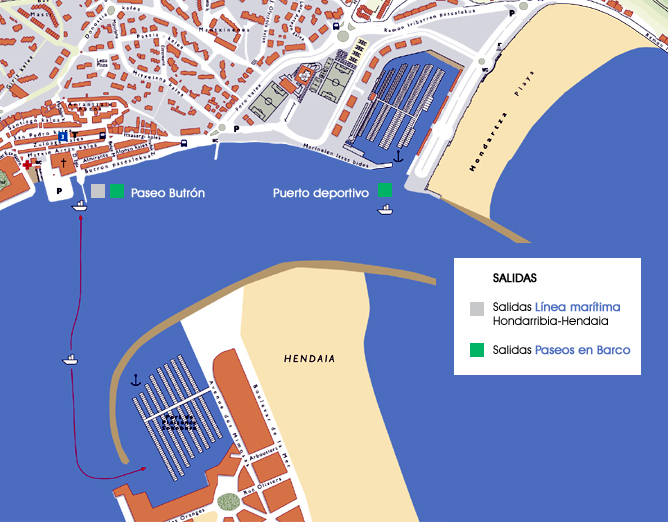 A 10-minute ferry ride across the Bidasoa estuary connects Hendaye with Hondarribia 365 days a year: see map. How much is a single ticket? 1,9€.